Patient expectations continue to rise. This puts pressure on front line staff. Why not use technology to help? 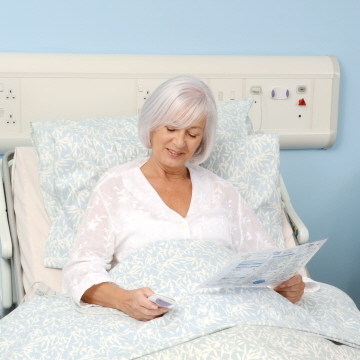 Allow patients to control their environment: heating, lighting, window blinds, television. 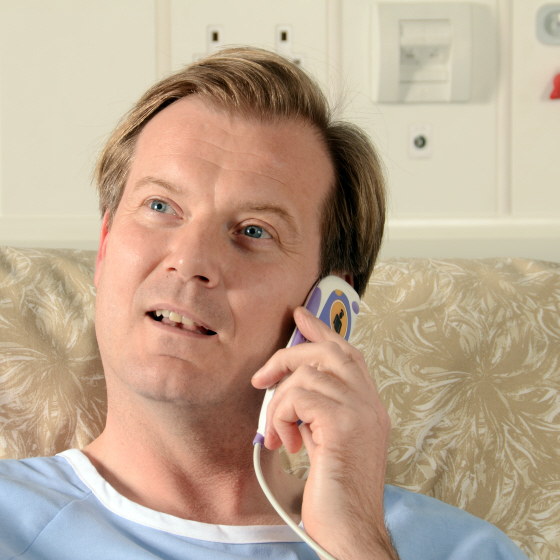 Our nurse call solutions free up staff time and support care-givers in providing patient focused care. This can lead to an improved patient experience.